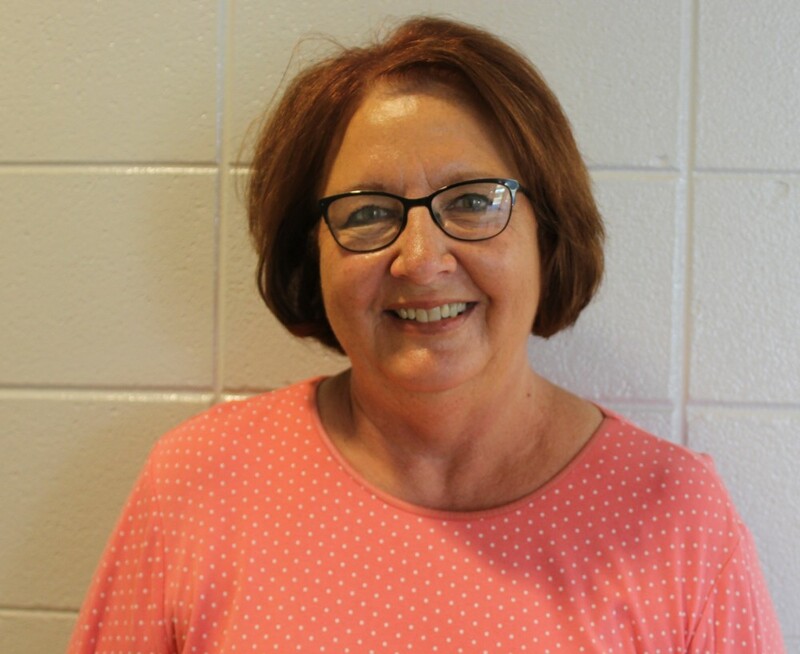 Help us welcome our newest board member to the Paris School Board, Mrs. Beth Ullrich! Beth was named secretary of the board during the regular June 2018 board meeting. the Paris School District. I was the Paris Elementary School secretary for 26 years. I have been married to Don Ullrich for 45 years and we have two sons who both live in Paris. We have eight grandchildren and two great grandsons. My mother, my husband and I and our sons are all graduates of the Paris School District. When I became a member of the Paris School District family, I made a commitment to take care of each student at Paris Elementary School as if they were my own. While serving as a Paris School Board Member, I will strive to carry on that commitment for all students in the Paris School District."